Spanning three eras of modern Cambodian history, Caylee So's In The Life of Music presents an ode to music and its capacity to tie generations together even in the face of immeasurable violence. In integrating the Khmer Rouge era of Cambodia's history with the history of popular Cambodian music of the 60s, So emphasises human relationships—be it between the two lovers, a former song writer and a child soldier, or a young woman and her uncle. 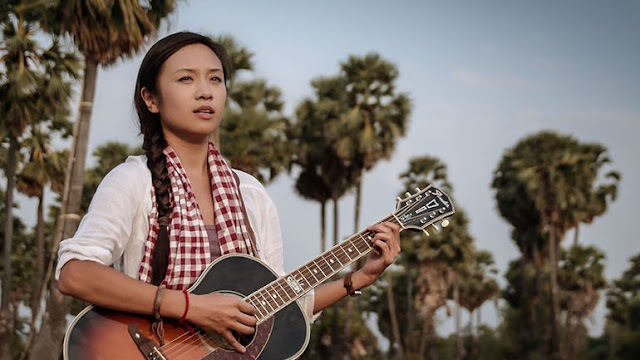 What ultimately comes through is that no matter our backgrounds or familiarity with Cambodia, at the heart of the song is a haunting humanity that pierces through and stays in our mind long after the film is over. 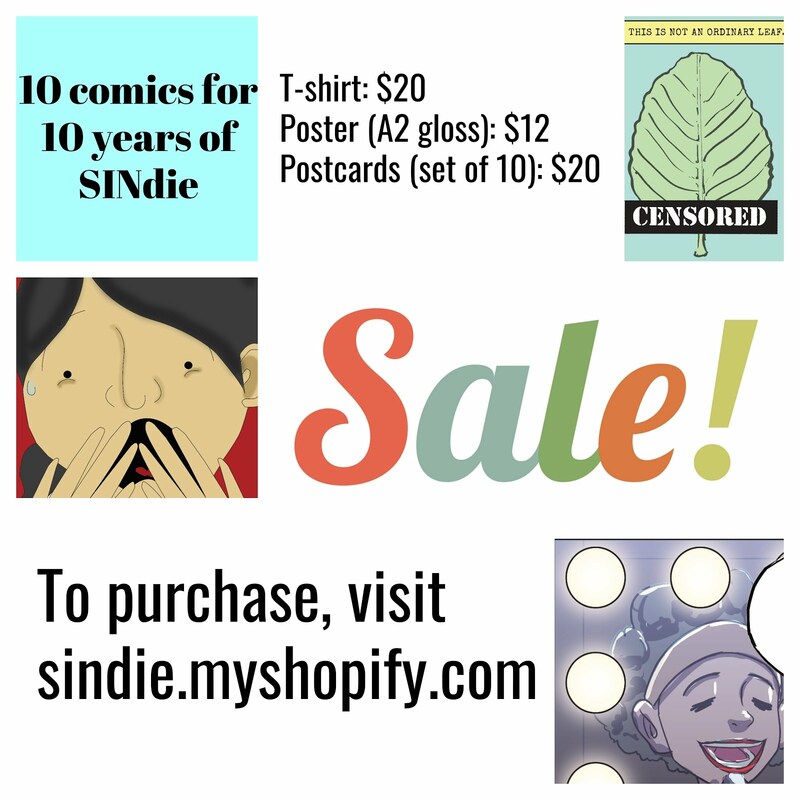 SINdie had the chance to ask Caylee So some of our questions. Read on for her answers. 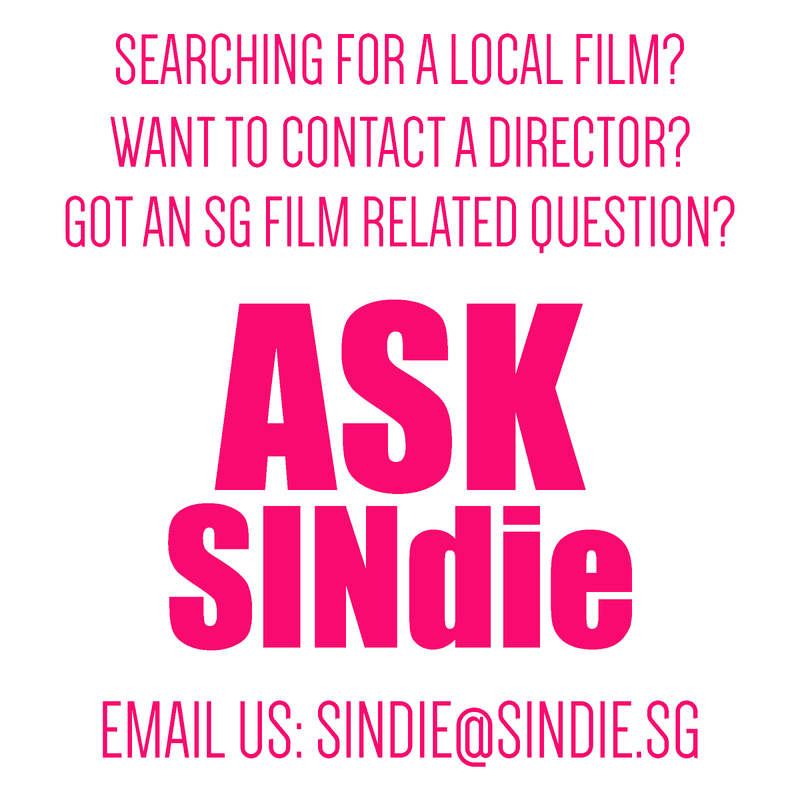 SINdie: In the process of conceptualising the film, what came first—the idea or the song? In other words, did you build your plot around the song, or did you have an idea of the plot and the song came into it after? So: When we had the idea of wrapping the story around ONE Sinn Sisamouth song, I knew right away that Champa Batambang was the song. It is a song that is so recognisable, that even if you don't know the lyrics, the melody would haunt you, in the same way I hoped our story would. While the story came first, it was inevitable that we use this song. How did you reconstruct a Cambodia of 1968 and 1976? Did archival footage/images/documents play a role in doing so? It was much tougher replicating 1968 than it was to replicate 1976. The Khmer Rouge created so much propaganda footage that it was much easier to access those images in archival research. But because so many artifacts from before 1975 were destroyed during the Khmer Rouge era, we had to rely on old classic films and very few pictures to replicate key scenes and costumes for the 1968 scenes. It was tough. We were really challenged in a way we weren’t expecting, and often times, we consulted with people who had lived through those eras for ideas and references. How much and what kind of research was involved in writing the screenplay for this film? To keep the three eras authentic to the times, we had to do research into the years the songs were released and written and into the history of the Vietnam war, being mindful of the effects both had on our story. To capture what it felt like inside the genocide camps, I talked to a lot of survivors, to write the story that felt authentic to their memory, and not from the propaganda footage meant to deceive the public at the time. Most of the 1976 sequences were written based on the experiences of people I had talked to. We chose 2007 as a specific year, because it was the year that saw the country be more stable, and I saw a large return of the diaspora. Cambodia 2007 vs. Cambodia 2019 feels vastly different. To ask a more technical question, I noticed that the scenes from 1976 were shot in square format. I wanted to ask what your intentions were behind this choice? I had thought about different aspect ratios for different eras, and for me, because everyone was placed in a figurative box during the killing fields era, having that story told in that manner would convey visuals that feel claustrophobic, small, and trapped. Lastly, how did the song Champa Battambang itself inform the performances, both in terms of acting but also in terms of making the film (constructing the shots, editing)? Initially the film was divided into three chapters, and each chapter had a title. The song would correspond and convey the essence of the story told in that chapter, or decade. In the first chapter, 1968, The Song of Love, we wanted the song to convey a sense of joy, of newfound love, and the excitement and celebration of that emotion. In the second chapter, 1976, The Song of Death, we wanted the song to be reinterpreted to a song of loss and defiance. In 2007, The Song of Birth, we wanted the song to be what it is to so many of us: a legacy song, a song that just like the people in our story, has survived a genocide. Champa Batambang lives on in people’s hearts; it’s a song that allows the memory of love to be eternal. We discussed thoroughly with the actors in each chapter what that song would mean for their character, and we were also challenged to create the same sense in the aesthetic of each decade. Since Chapter One was more about love, we made sure there was a sense of vibrancy in the colour palette, the editing, the movement of the camera, and in the way the song was sung. In the second chapter, 1976, we thought we would strip away the colours and instil a sense of silence and a lack of movement, in the song and in the scenes. The camera never moves, the editing is slower, the song sung was full of a painful silence. In the final chapter, the 2007 era, it was a mixture of movement and stillness as our character confronts the past, but also carries on the burden of that memory into a chapter that is meant to inspire a more hopeful future. Just like the song, we gave the scenery more colours, the camera work was more personal and voyeuristic, the frame more expansive. In the Life of Music, which premiered at the Los Angeles Asian Pacific Film Festival in 2018, has travelled to several film festivals and has won Best Picture at the Winter Film Awards 2018 and the Special Mention Award in the Bangkok ASEAN Film Festival in 2018. 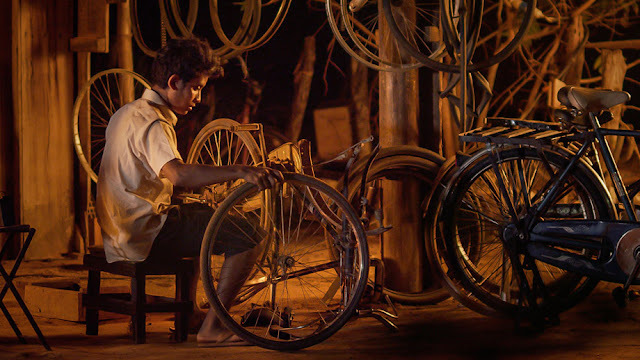 It recently screened on home soil at the 2019 Cambodia International Film Festival.